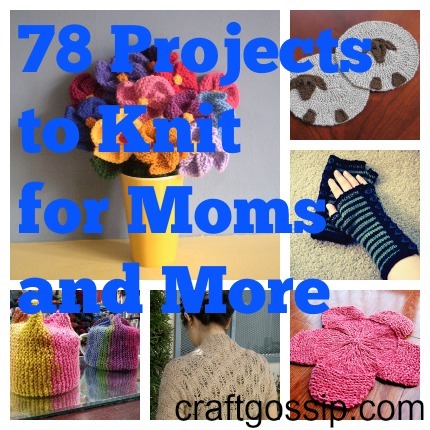 The past few weeks I’ve been rounding up a lot of great patterns to knit for moms, grads, people with spring and summer birthdays and beyond, so I thought it would be fun to gather all those pieces together in one place for easy reference and in case you missed any of them. Consider it your ultimate guide to spring gift knitting. Is there a specific kind of pattern round up you’d like to see? Let me know and I’ll see what I can do.